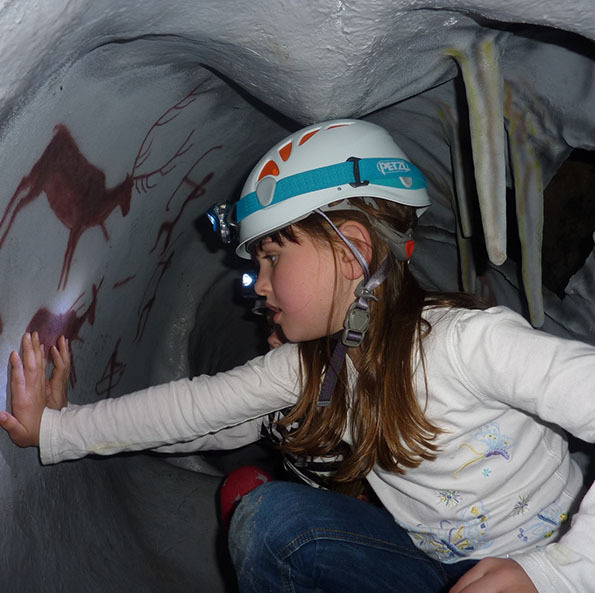 KONG Caves is a great Artificial Caving System that will make a great addition to any indoor activity centre, climbing wall or as a standalone activity. 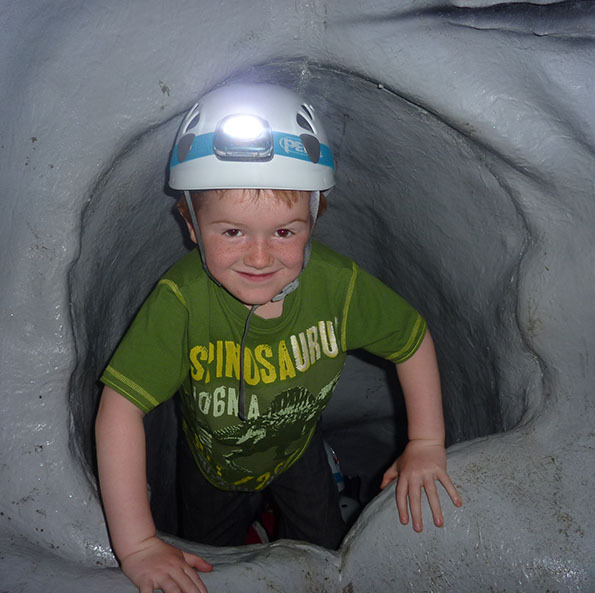 Caving is a fantastic sport for all the family and at King Kong we have a great deal of experience of caving. 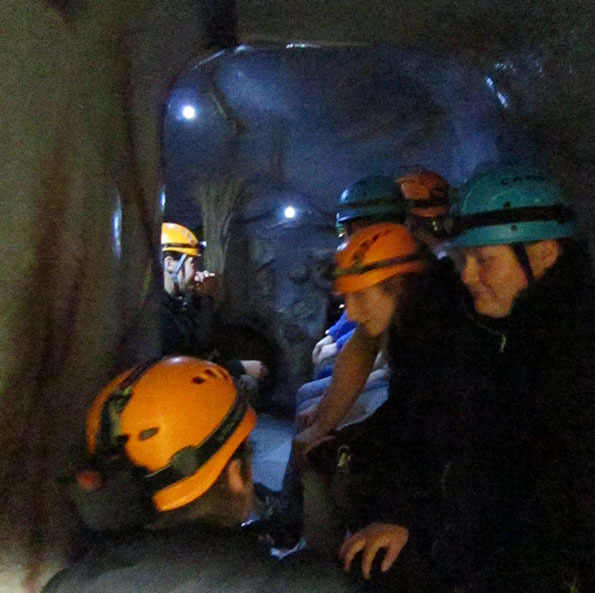 Yorkshire has some of the best caving systems in the UK and some of our staff are very keen cavers. 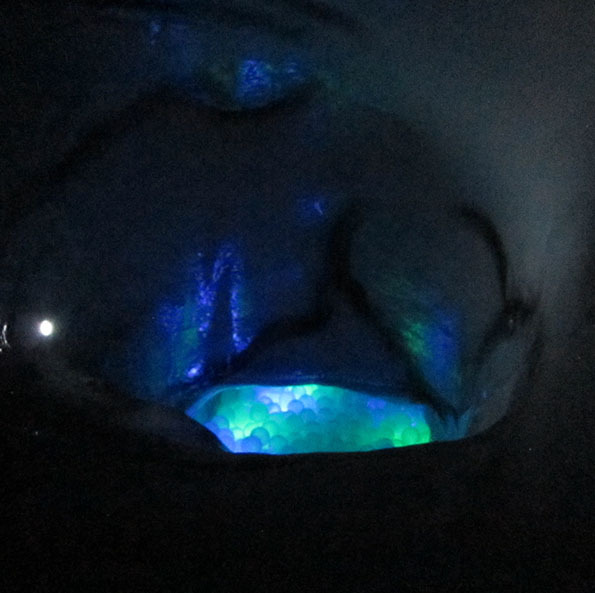 We have used this knowledge to replicate the kind of topography found in caves and our caves are both exciting and educational with our new KONG Cave – Caving system. They vary from tight squeezes like the “Cheese Press” in Long Churn to horizontal chambers like “Dowbergill passage”. 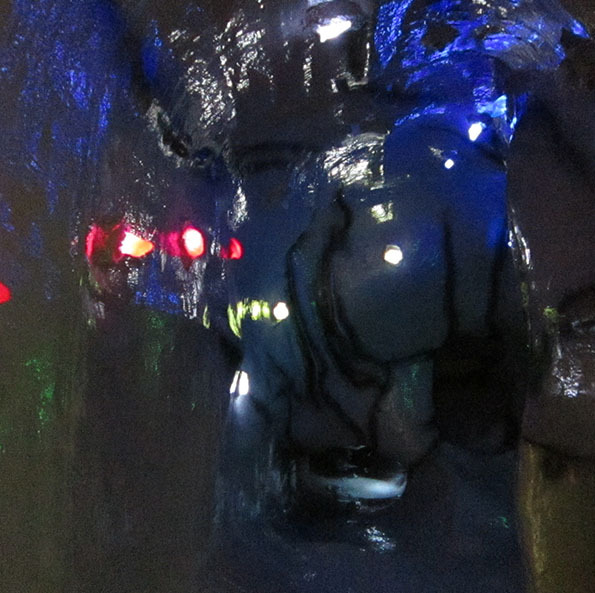 We can replicate the kind of fossils and formations found underground like Stalactite and Stalagmites. 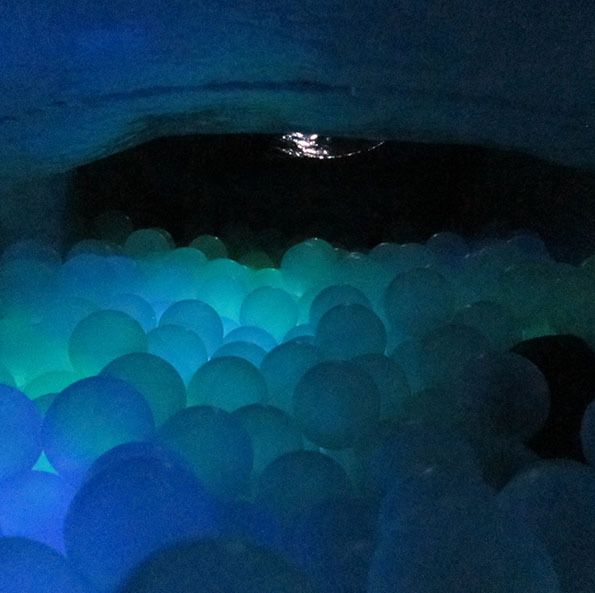 Caves can be installed inside a building or underground and all have built in escape hatches for rescue purposes. Please call us to discuss your requirements, we will be happy to visit your site and evaluate it’s potential – all free of charge.